“Pause; locate yourself. Not just at Adelaide Fringe, but right here, right now. In this hammock. In these trees. In this moment”. 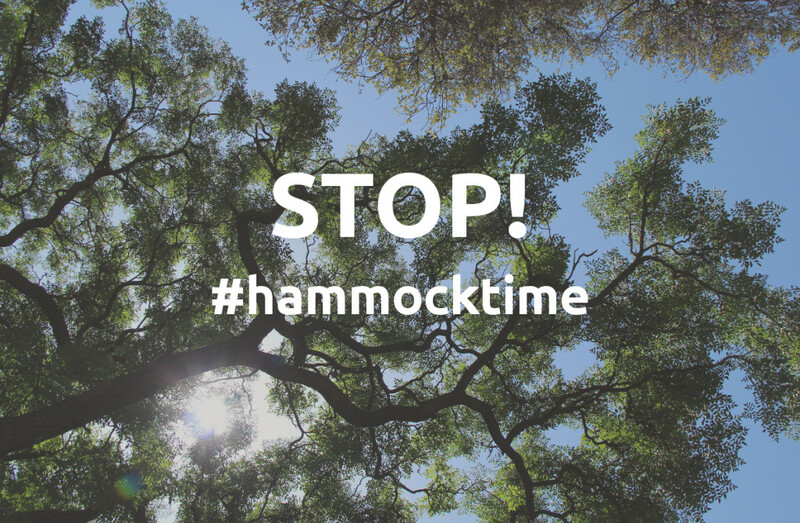 hammocktime is a very personal one-to-one experience. Your session starts with a short guided meditation introduction to get you into the swing of things (pun fully intended). Then your personal guide sits with you, offering things like shading you with a parasol, or perhaps a notebook and pencil, should you require it. Within the experience we pose three social change questions asking for one word answers which we then turn into a data visualisation set, a word cloud, which become a snapshot of the mood and values of that place at that time. Last year’s guests at WOMADelaide said they felt, “refreshed”, “located” and “floating above the music”. Some talked of “trees sharing space” and “not searching for ‘happiness’ but feeling ‘fully alive'”. DATES: Feb 12th – March 13th 2016. LOCATION: Gluttony, Rymill Park, Adelaide. STANDARD SESSIONS: 30minutes from 5-8.30pm every Weds-Sun. $23. EVENING SESSIONS: 45minutes from 9.30pm every Weds, Fri & Sat. $33.